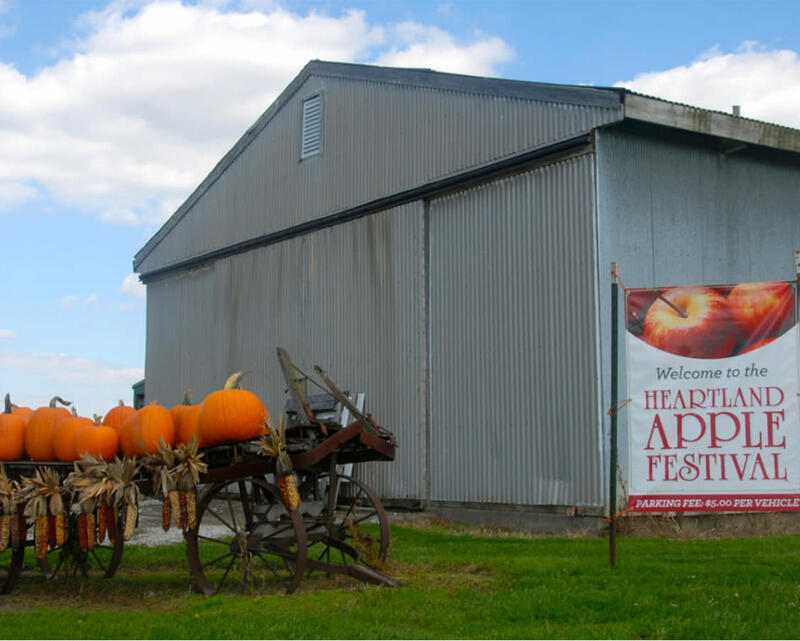 Voted a top Indiana destination, this family-owned business boasts a Civil War-era barn featuring a local market with both homemade and home-grown produce and products including apples, fresh vegetables, jellies and more. 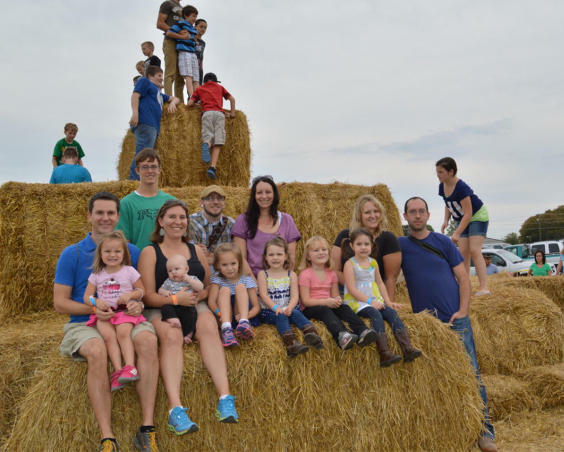 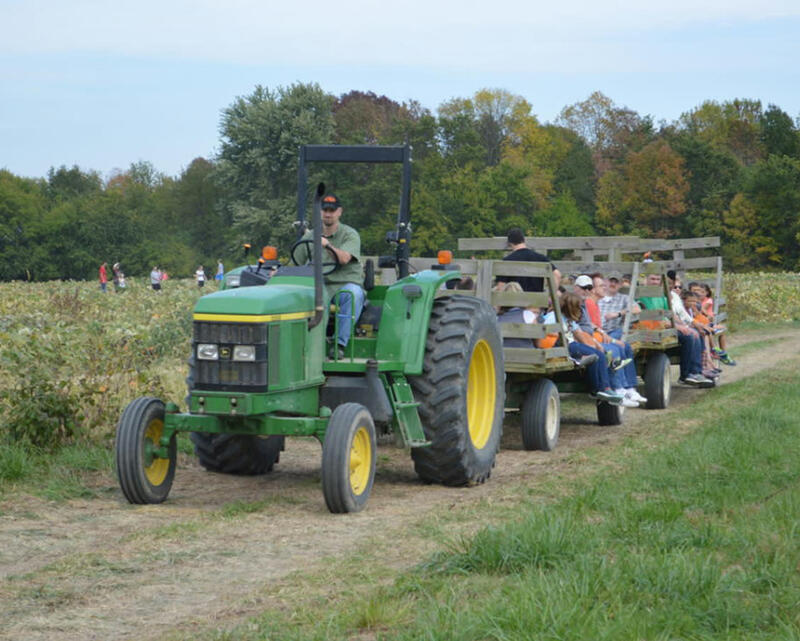 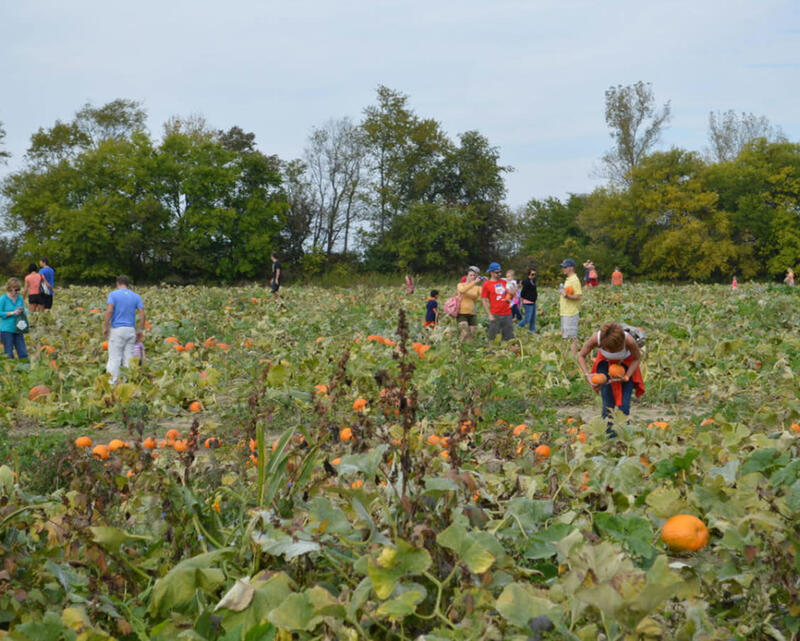 Other features include a pumpkin patch, corn maze and annual Heartland Apple Festival in the fall. 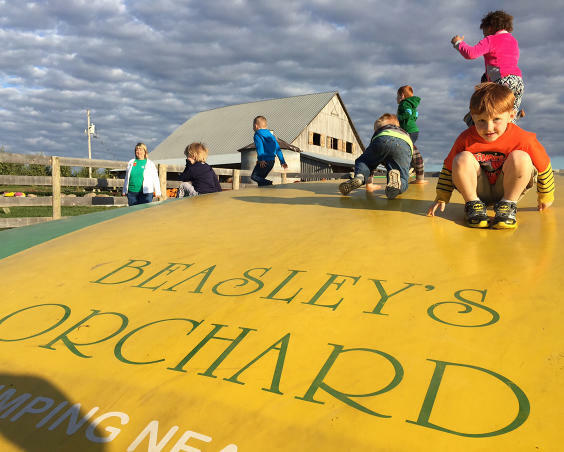 Visitors can even enjoy a cup of Beasley’s apple cider, voted by the Indiana Horticultural Society ‘The Best Apple Cider in Indiana'. 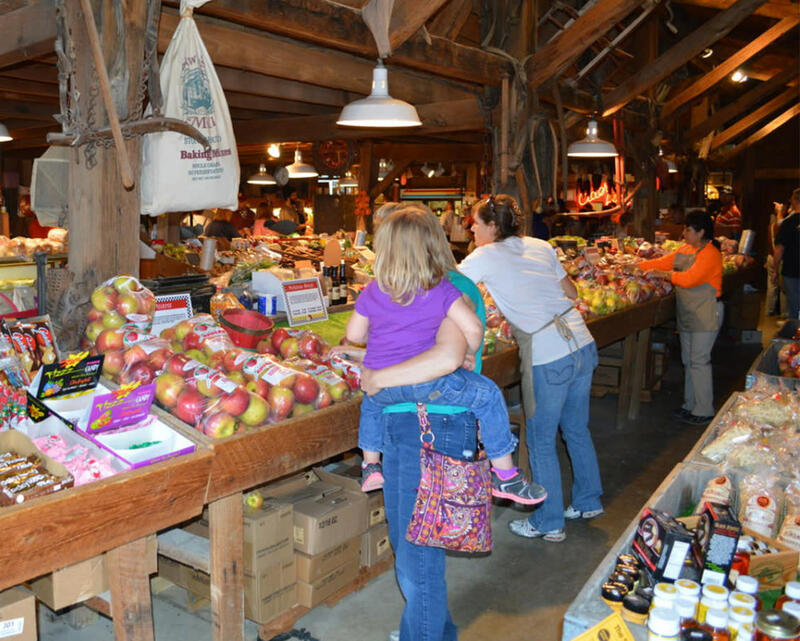 Description: A Civil War-era barn features a local market with homemade and home-grown produce. 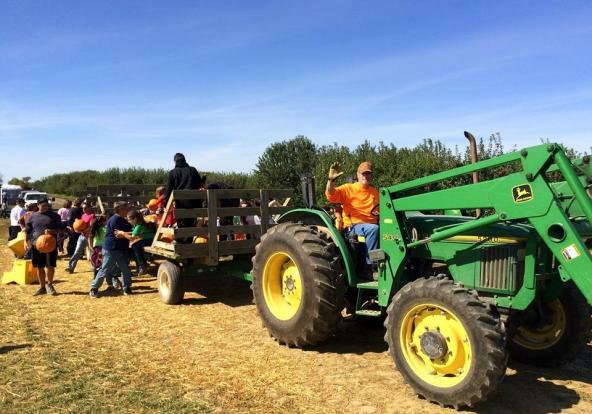 You may include a guided tour to the orchard or pumpkin patch, and a cup of cider or an Apple Dumpling. Allow an hour and half for the Orchard Tour. Description The Hayloft may be used from April - October. 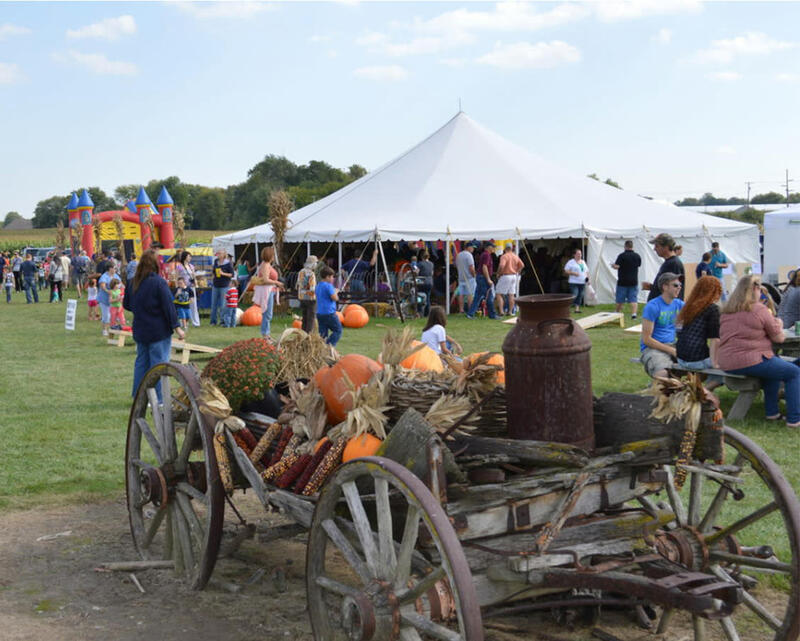 Wedding Venue Details Tables and Chairs are not included for outdoor weddings.